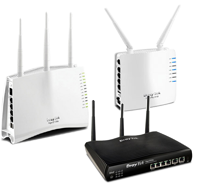 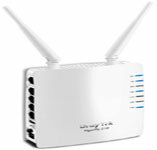 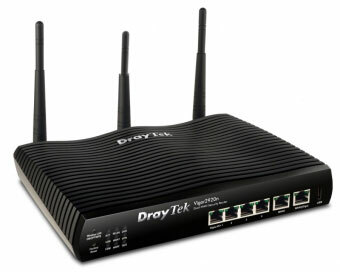 The DrayTek product range includes router firewalls, wireless access points, switching products, ADSL modems and acessories. 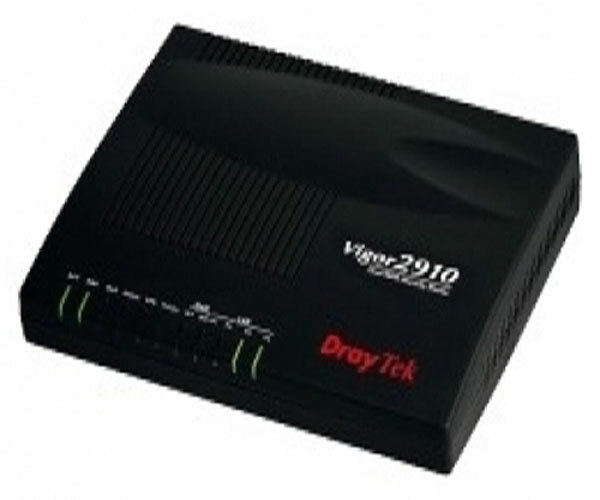 DrayTek is a leading supplier of state-of-the-art networking and telecommunications solutions. 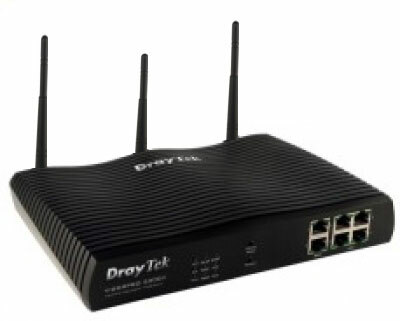 DrayTek offers a wide range of brilliantly engineered solutions which include enterprise-level firewalls, mission-critical VPN VoIP facilities for SoHo, and various xDSL broadband CPE products. 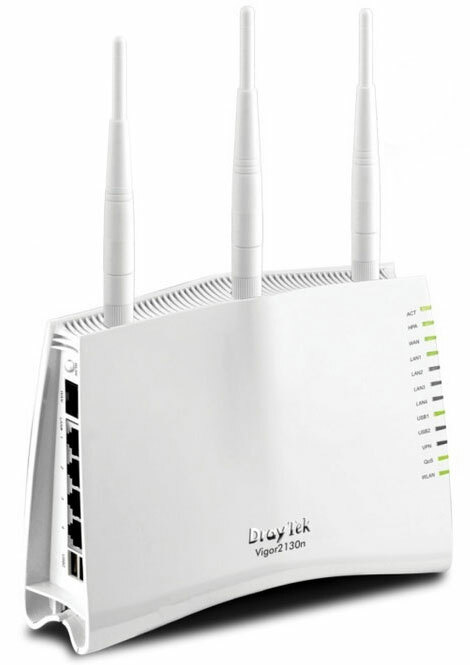 DrayTek manufactures a wide array ADSL2+ Routers, Broadband Routers, VoIP Routers, VoIP Gateways, IPPBX's and IP Phones, Wireless Access Points, UTM Firewalls, and DSLAM units.